We are committed to providing you the best service in the industry. 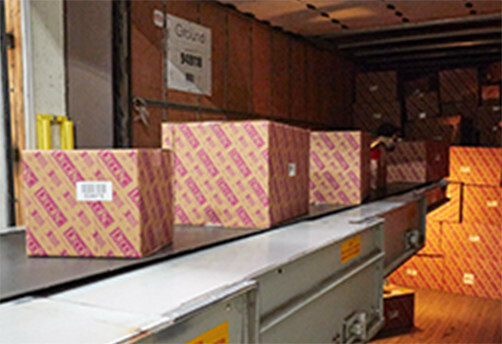 We make every effort to pick, pack and ship orders within 24 hours of receipt. We deliver anywhere within the continental United States for arrival in four days or less. 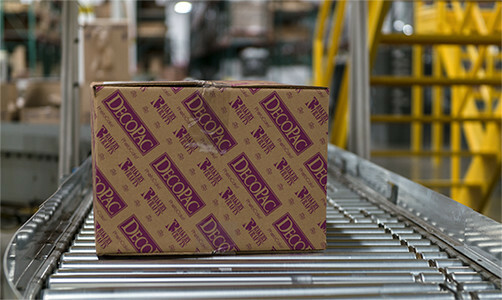 We ship all packages via FedEx® Ground Delivery Service unless expedited service is requested. Orders shipped to a residential address require a $5 service charge. Order must be placed by 2:00 pm CT Monday–Friday. Orders taken on Saturday or Sunday will ship on Monday. You must request expedited service at time of order. *Orders taken Saturday or Sunday will ship on Monday. **Excludes PhotoCake® Return-to-Depot components. FedEx® service marks used by permission.